Sold by ERA Dawson-Bradford Co.
Quiet street hidden right in town. 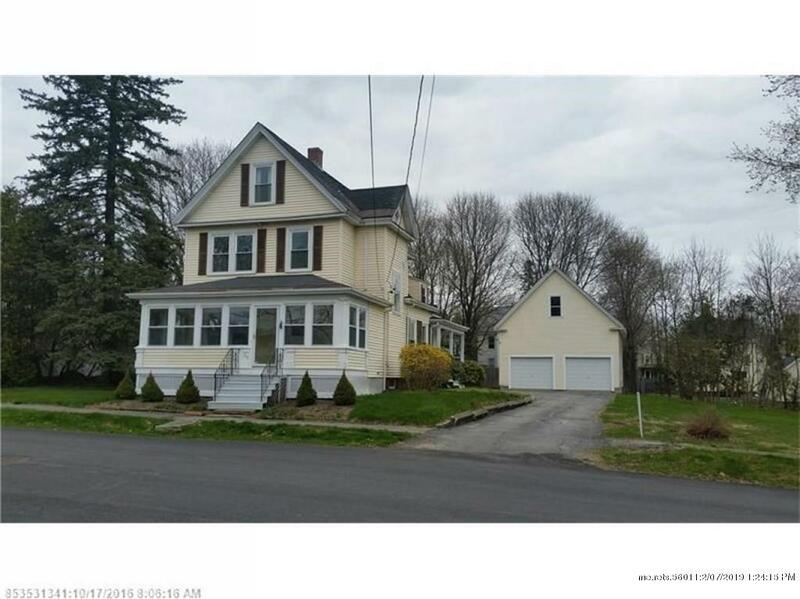 Quaint 1900 New England style home with 3rd flr time piece with original wainscoting and 2 bonus rooms for studio or office space. Updated kitchen with stainless steel appliances (brand new refrig,conduction range, dw,washer/dryer!) granite counters, mini-pantry, breakfast bar, formal dining, den with heat pump, sunny 3 season porch, stained glass window in stairwell, new 1st flr powder room, new 2nd floor bathroom. 3 good size bedrooms. Master has walk in closet. 2 additional rooms at end of hall which formerly had access to kit. 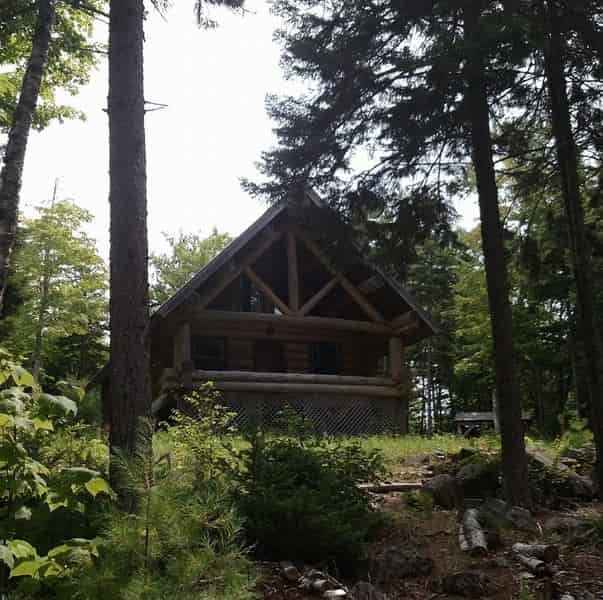 Currently not being used by seller is the sauna/exercise room with full bath. Freshly painted interior. Newer roof, windows and furnace. Attached 1 car, and oversized 2 car with walk up storage. Side deck and back deck. All on an oversized lot. A comfortable, sunny, charming home blending early day character with today's amenities. Walk to the riverfront walking path, docks, restaurants and more.